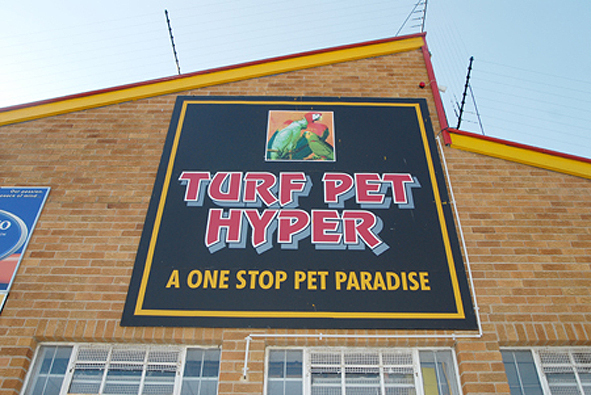 Turf Pet Hyper was established in 1967 as EM Stores. 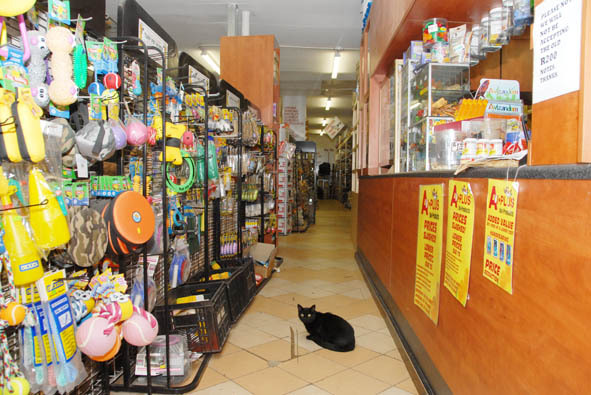 The store offers a wide variety of products, live birds, fish, reptiles and small animals. 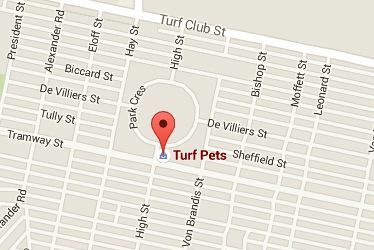 They are a professional team who will always give the correct advice whether about the care of your pet or which product to purchase. Advice about pigeons and other avians is always available from our experienced and knowledgeable staff. Reptile Zone and Fish Zone Turf Pet Hyper have a reptile zone as well as a fish zone where live fish or reptiles are available. 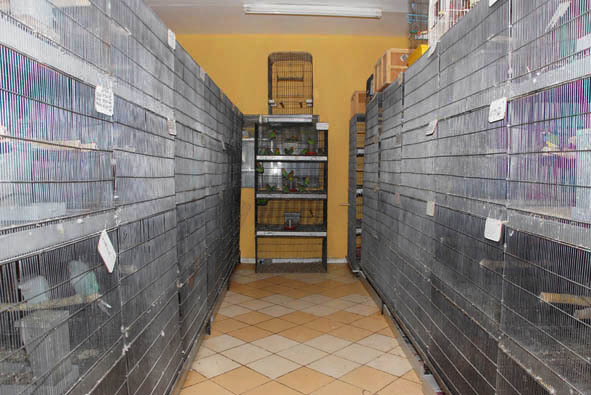 All requirements for your fish or reptiles are available in store.